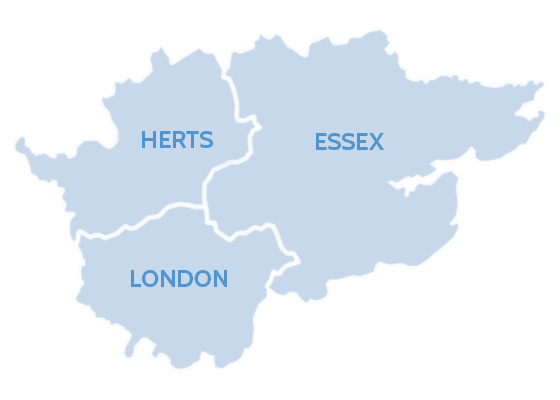 Misty Glaze is one of the fastest growing glass replacement and double glazing repair companies in London, Essex and Herts. It might be that you are experiencing misted windows or misty double glazing and think that the only solution is replacing the entire unit. Here at Misty Glaze we only ever replace the glass and never the frames to banish misty glass for good. We like to think of ourselves as the perfect window doctor offering double glazing repair and window moisture removal which should solve your foggy windows and misty glass for good. 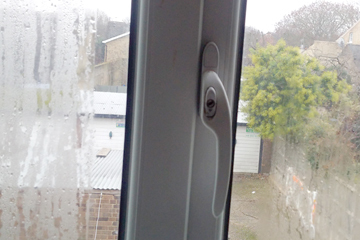 Misty Glaze provides an affordable and reliable uPVC double glazing repair service. We don’t use subcontractors, salesmen or commissions and our windows are fully guaranteed. 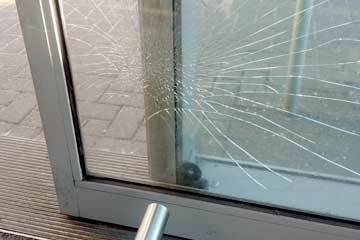 We offer a free quotation on any glass replacement and double glazing repair, so contact us today! If you have noticed misted windows or foggy windows, it is possible you might be suffering from blown windows. 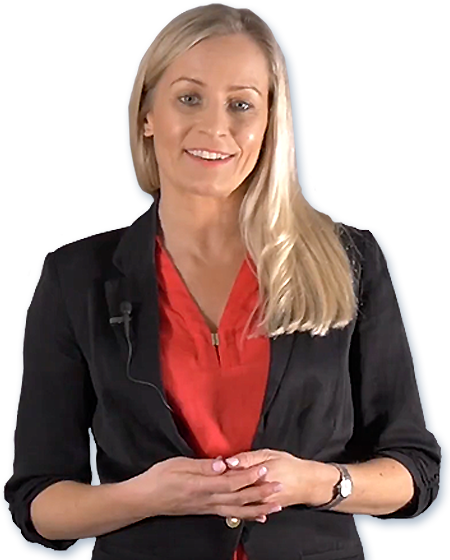 Misty Glaze is the premium window doctor who replace misted units and our number one aim is to ensure that the glass is replaced giving you back the view you deserve. 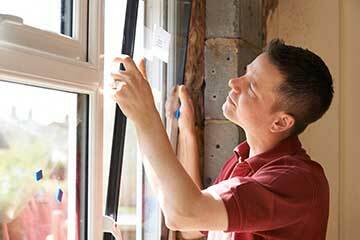 We are a window repair company that only replace the panes and never the frames. Saving money compared to conventional double glazing repair. If you are looking for a window repair company to replace a broken window or glazing repair, then Misty Glaze can help. We provide a range of products and services to make sure you get the best glass replacement that can match any existing style. Our team of professional window doctors can help to replace your broken windows with a new upgraded window and provide useful advise to prevent further problems. If you own a company or a building then you can rely on Misty Glaze to repair your broken or misty glass using only the best glass products no matter if you are a high-rise office or an airport. Whether you suffer from window moisture removal problems or require glazing repairs. 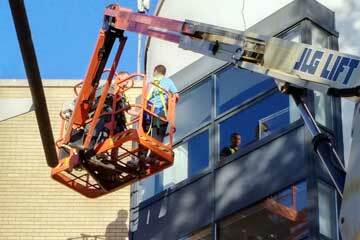 Misty Glaze is a leading commercial window repair company, that can supply and installer any size window. If you have been the unfortunate victim of a crime then Misty Glaze is a window repair company that can help you get back on your feet. Providing a first-class emergency glazing repair service that helps you get window replacement glass quickly and easily. We do our best to get to you the same day. Please give us a call and we will help you with the next steps. If you are looking for a way to save money on your heating bills then Misty Glaze can help by providing you with special insulated glass, your home or business will become more energy efficient in no time. You can start with one pane if you wish as we never replace the frames. If you are plagued by road traffic noise then Misty Glaze might be able to help by providing soundproof glass.